When faith, endurance and creativity are not enough, what’s next? Y ou’re a foster parent or you’ve adopted children who have already had some years in foster care or spent their crucial early moments in an orphanage. You want so much to help them heal, but here you are at the end of your own rope. The kids are often angry, needy, rude, resentful–in fact they know too well how to push YOUR buttons. You feel guilty that sometimes you want to just quit. You feel inadequate; how can anyone bear the sadness and pain they’ve gone through, and that is now your burden too? What can you do — how can you make it through the day — how can you help your kids while also taking care of yourself? 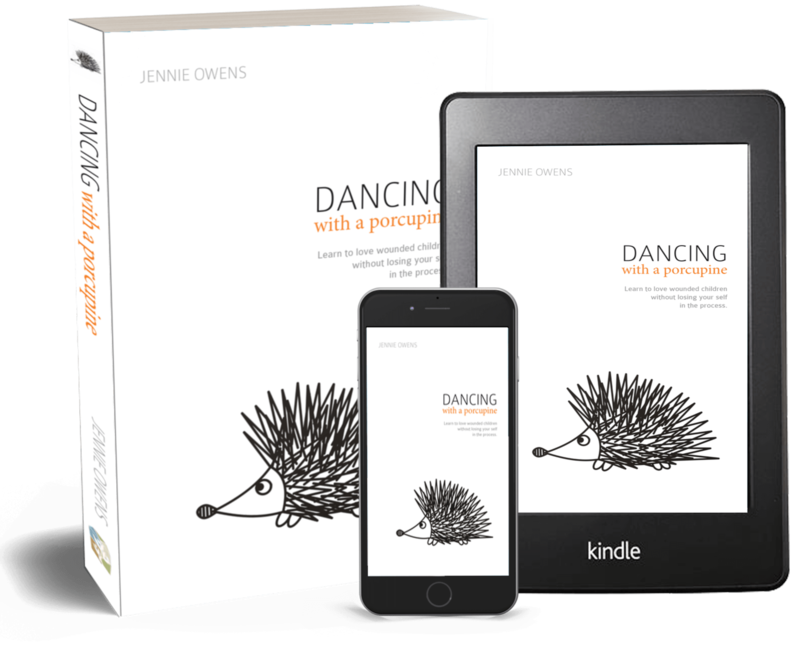 In Dancing with a Porcupine, Jennie Owens shares the compelling story of her struggle to save her own life while caring for three troubled children she and her husband adopted from foster care. How could she stay loving, giving, and forgiving in the midst of a daily battle with children acting out the rage, resentment, and pain of their own traumatic pasts? Is there such a thing as secondary trauma–and if so, what do you do about it? When faith, endurance and creativity are not enough, what’s next? You can thrive as a parent! 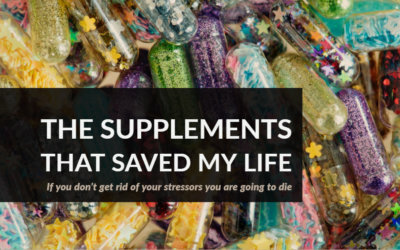 Sign up for my newsletter and I will send you a periodic email summary of some resources I think would be helpful to you including: parenting tips, self care reminders, trends in research and application regarding parenting wounded children and a WHOLE LOT OF LOVE. As a BONUS I am going to send you the first three chapters of my new book, Dancing with a Porcupine. Just fill in your info and the book will be on its way to your inbox. 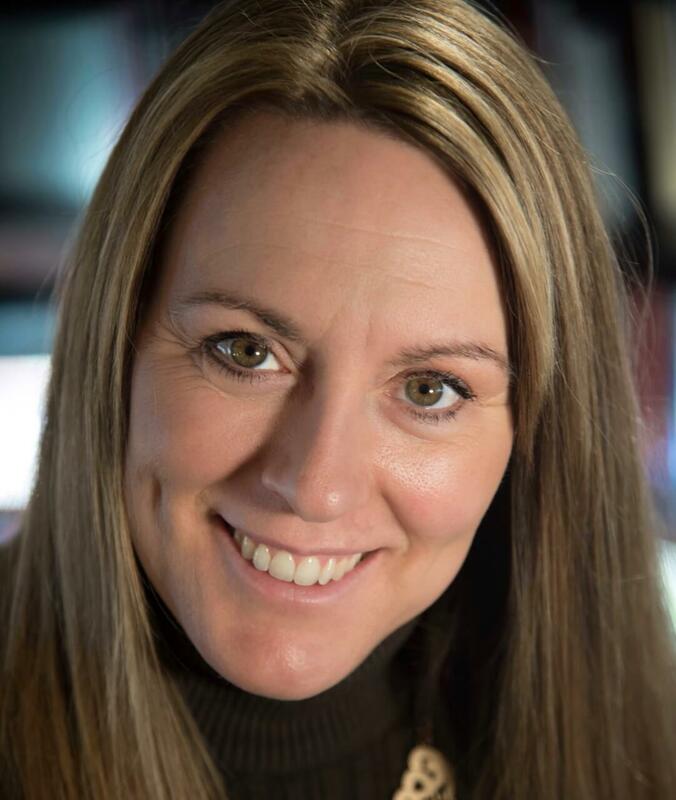 Jennie is a co-founder at Forever Homes, a nonprofit organization supporting parents of special needs children. 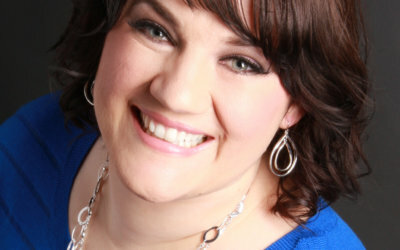 She leads retreats for foster and adoptive moms and provides training to prospective foster parents. She also does one-on-one coaching with parents through the counseling clinics she and her husband, Lynn, started. 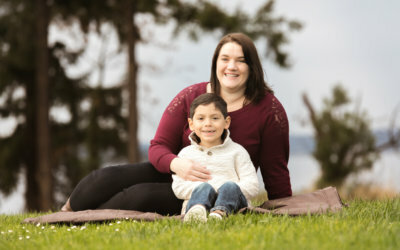 In addition to working in various group homes, she and Lynn have adopted four children, who were ages ,10, 10, 7 and 2 when they became family. Over the decades, I’ve read and endorsed many books about adoption, but for this one, I say, “Every adoptive and foster mother should read this book. 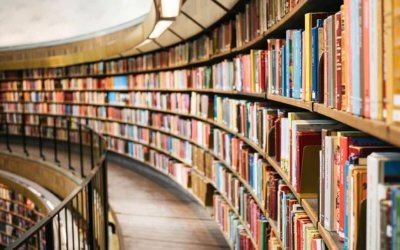 In fact, it should be required reading by CPS and adoption agencies.” So many books explain behaviors of kids with attachment disorder, but this leaves the reader somewhat in the cold. Bring them into the Jennie’s day-to-day mothering and the realities and the how-to’s become crystal clear. Within the pages of this book, Jennie tells a story of a difficult relationship. She tells of her own hurting, her own successes and her own failures. She tells a story that we all know in some way: Relationships are hard, but be encouraged, the tough things are also the most rewarding. We are continuing our series on the difficulty of loving difficult kids. In this episode we will uncover the biggest mistake parent can make which will make it even more difficult to look lovingly at a child who has suffered complex traumas.